Rock and roll is a tough business for an introvert. The adulation of the fans, the pressures of the industry execs and the expectations of your band mates can be overwhelming for even the most egotistical and self-centered front men. This is a world where guys like David Lee Roth and Freddie Mercury thrive, the larger than life personalities who embrace the spotlight. Scott Engel was just another aspiring teen idol in the late ’50s and early ’60s before meeting two other musicians and forming The Walker Brothers. The band moved to England and began cutting pop records in the style of The Righteous Brothers. Despite the fact that they weren’t brothers and weren’t named Walker, they found immediate success in England on the same level as The Beatles and The Rolling Stones with the release of their 1965 album “Introducing The Walker Brothers”. They weren’t as successful in their homeland however, scoring a couple of Top 20 hits with “Make It Easy on Yourself” and “The Sun Ain’t Gonna Shine Anymore”, songs that shot to Number One in the UK. 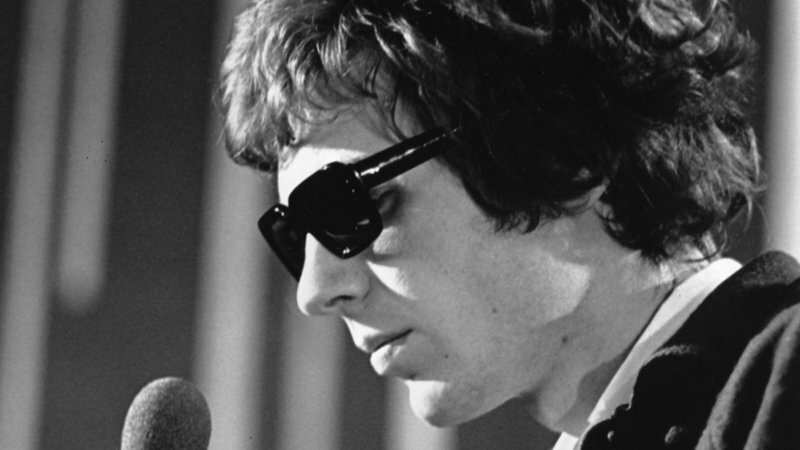 Scott Walker’s deep, soulful voice was the driving force behind The Walker Brothers and he became one of the biggest stars in the UK, with tabloid headlines chronicling every word out of his mouth as well as his many romantic interests. This didn’t sit well with the naturally introverted and private Walker; he walked away from the band in 1967 to concentrate on his solo career. 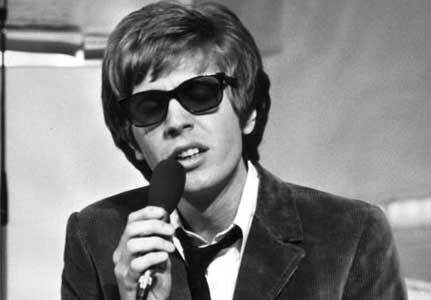 Scott Walker’s first four albums (conveniently titled Scott, Scott 2, Scott 3 and Scott 4) were a shocking departure from his Righteous Brothers/Phil Spector work with The Walker Brothers. The dark, brooding lyrics were presented with his usual soulful baritone backed by sweeping orchestral arrangements that would be at home in the soundtrack of an epic western film. Surprisingly, the album was a huge hit in England, helped no doubt by his massive fan base of teenage girls but also reaching a new adult audience. Particularly surprising were his covers of Jacques Brel songs, a combination that would continue throughout Walker’s career. Scott 4 was his first all-original album and features some amazing songs, especially The Seventh Seal (based on the Bergman film) and The Old Man’s Back Again. This was the first Walker solo album to fail to reach the British Top Ten but it might be his strongest work. Amazing bass work on this song. The growth of Walker as a performer and lyricist was in contrast to his increasing introversion and withdrawal from the public eye. The ’70s saw Walker retreating from the spotlight entirely and releasing some truly lackluster albums. A brief reunion with the Walker Brothers in 1978 resulted in one moderate hit, “No Regrets”, a rather schmaltzy song that Scott turns into a painful testament to a failed relationship. The 2006 documentary “Scott Walker: 30 Century Man” documents Scott’s career as well as the recording of “Drift”. It’s available on Netflix streaming and highly recommended if you’d like to learn more about Scott Walker.